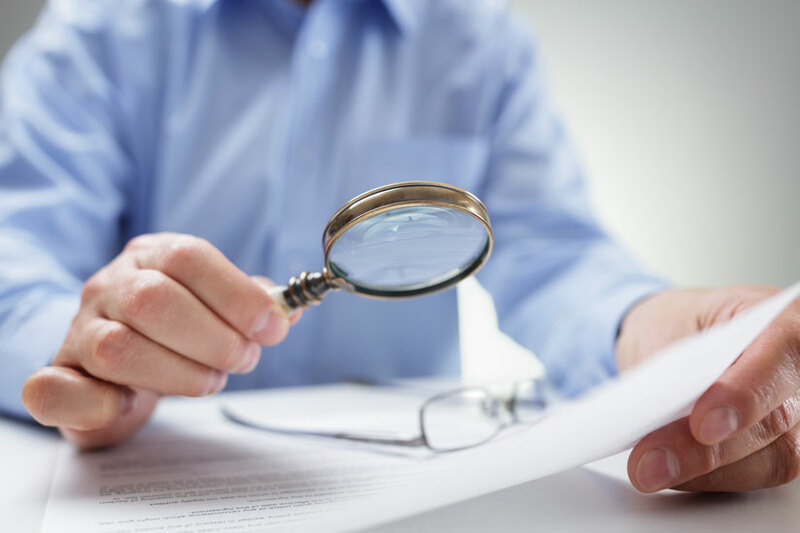 Utah Background Investigations | Tinsley Investigative Services, Inc.
A background check is an information seeking process people or businesses undertake when they want to verify another person’s information. A background check compiles a person’s relevant personal and business related information into one easy-to-read report. How Can I Get a Background Check on Someone? First of all, you could look for all the background information you need through public records found on cheap internet searches and social media profiles. Although free, this can be extremely time consuming and unfortunately much of the information you find on-line is most often times inaccurate, outdated and totally unverified. That’s why they are free. Can you imagine the embarrassment you would feel (not to mention the potential liability) to accuse someone of something you discovered for free online only to find out you had been provided inaccurate information? Ouch. At Tinsley Investigative Services, we utilize only top tier professional grade databases that are the absolute best in the industry. Most of the databases we use require a thorough vetting process before access is granted, a spotless State issued Investigators License and is sometimes audited by the federal government. This is because our databases contain public and non-public information. Our background checks produce information that is typically verified by a date of birth, full name and SSN. When it comes to background checks, you really do get what you pay for. Save yourself the monument of time and the embarrassment of being dead wrong. Have the professionals at Tinsley Investigative Services do the job right the first time and usually in 2 business days or less. What Information Do I Need To Provide To Get An Accurate Background Check? If you have one or more of the fore mentioned pieces of information, you are in good shape. If not, speak to one of our knowledgeable investigators to explore your options.